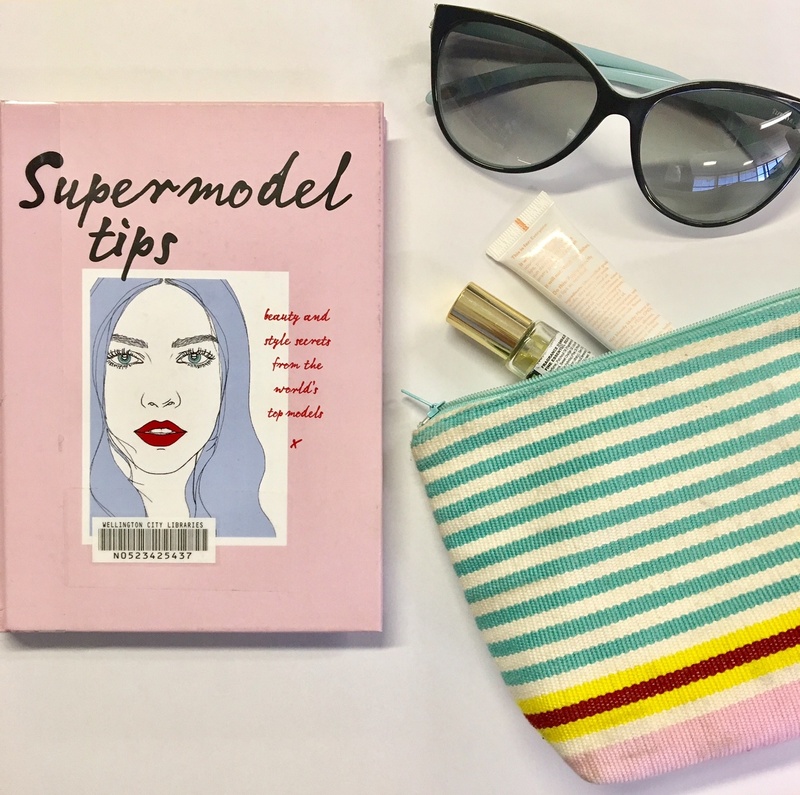 This cute wee book is a total gem; it’s packed with handy hints and tips on beauty, makeup and fashion, as well as general must-know model info. It also has direct quotes from models like Kate Moss, Naomi Campbell and Gigi Hadid. My fave suggestion – conditioning your hair with beer (For real. Page 110 :-O ). Supermodel tips : beauty and style secrets from the world’s top models / Carly Hobbs. First lines: When I was seven winters of age, my mother caught me in the hearth stacking red-hot coals with my bare hands. That evening had found Spire City chilled to the core with the kind of cold that only Havemont knows, when early sunsets leave the afternoon as dark as midnight and the sky swirls with relentless snow. First lines: From high in the branches Fliss watched slaves dig trenches where the wheels of the cannon would rest. Their overseer strolled back and forth, coiling his whip. A sergeant from the foot platoon lounged on a grassy slope, smoking his pipe. Now and then a trooper unslung his rifle and aimed at Fliss in her tree, hoping to see her flinch and lose her grip, but he did not fire. First lines: I like to save things. Not important things like whales or people or the environment. Silly things. Porcelain bells, the kind you get at souvenir shops. Cookie cutters you’ll never use, because who needs a cookie in the shape of a foot? Ribbons. Love letters. Of all the things I save, I guess you could say my love letters are my most prized possession. First lines: Somehow I knew my time had come when Bambi Barnes tore her order book into little pieces, hurled it in the air like confetti, and got fired in the Rainbow Diner in Pensacola right in the middle of the lunchtime rush. First lines: You’re still alive in alternate universes, Theo, but I live in the real world, where this morning you’re having an open-casket funeral. I know you’re out there, listening. And you should know I’m really pissed because you swore you would never die and yet here we are. It hurts even more because this isn’t the first promise you’ve broken. First lines: The day almost died, the sky was a bright, brilliant blue – a nice change from the rain earlier in the week. A few clouds hung over the North Shore mountains, but they were far away. I was sitting at a picnic table on the school grounds, eating my lunch. Seventeen year-old Britta Flannery is at ease only in the woods with her dagger and bow. She spends her days tracking criminals alongside her father, the legendary bounty hunter for the King of Malam—that is, until her father is murdered. Now outcast and alone and having no rights to her father’s land or inheritance, she seeks refuge where she feels most safe: the Ever Woods. When Britta is caught poaching by the royal guard, instead of facing the noose she is offered a deal: her freedom in exchange for her father’s killer. However, it’s not so simple. First lines: To survive these woods, a man has to be strong as the trees, Papa had said. The memory is a whisper compared to the attention my cramping stomach demands. I try not to think of him or my trembling legs as I dust my boot prints from the path with a broken branch. 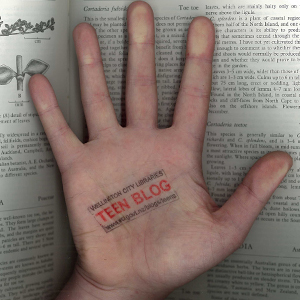 First lines: I was locked in the library trying not to panic. Literally locked. As in, no escape. Every door, every window, every air vent. Okay, I hadn’t tried to the air vents, but I was seriously considering it. I wasn’t desperate enough…yet. My friends would realise what had happened and they’d come back and free me, I assured myself. I’m sure I’ve missed more than that, but I guess no one realised I was gone. First lines: I rise to my feet when he lets me. The chain jerks me up, pulling on the thorned collar at my throat. its points dig in, not enough to draw blood-not yet. But I’m already bleeding from the wrists. Slow wounds, worn from days of unconscious captivity in rough, ripping manacles. The colour stains my white sleeves dark crimson and bright scarlet, fading from old blood to new in a testament to my ordeal. First lines: She named him herself, so it felt like he belonged to her. He said that where he was from, which he called the Lowlands, they strip your name away like a husk the moment you arrive- to remind you that you’re no one and nothing. When he told her this, she moved a little closer. She should have been scared after what she’d seen him do to Stan, but she wasn’t. Stan deserved everything he got and worse. First lines: What do you wear to Paris? Ami and I discussed it for hours, but I still couldn’t think of anything suitable. Ami and I discussed it for hours but I still couldn’t think of anything suitable. Ami said a trench coat with nothing underneath but your best underwear. That was only if some boy was meeting you at the airport, I said. Get a life! : the diaries of Vivienne Westwood, 2010-2016 / Vivienne Westwood. 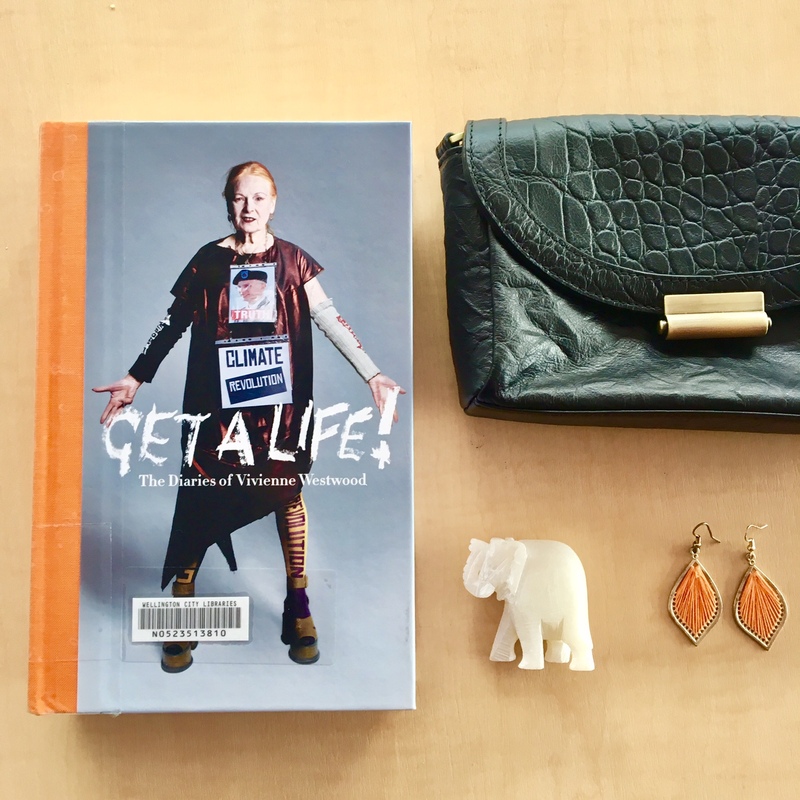 If fine detail and craftsmanship is your jam, then get this book. Inside Haute Couture lets you peek into the humming workrooms of Paris’s most famed fashion houses such as Chanel, Christian Dior and Yves Saint Laurent, and features close-up images of the intricate details of some of the world’s most amazing clothes. 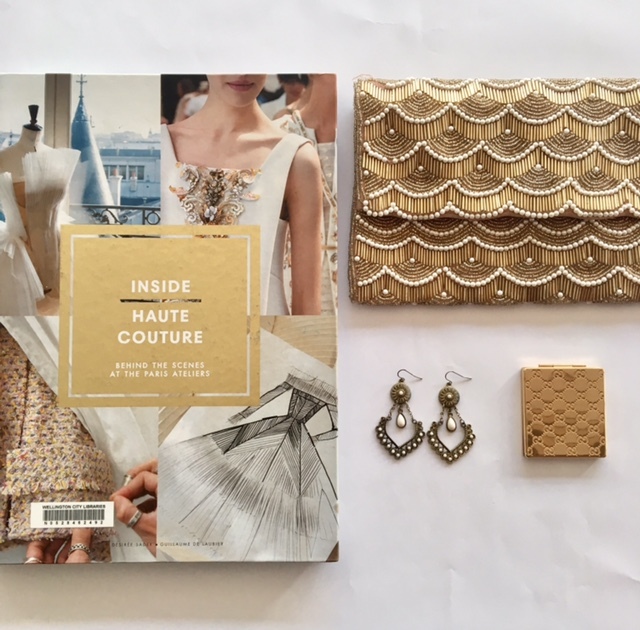 Inside haute couture : behind the scenes at the Paris ateliers / Désirée Sadek ; Guillaume de Laubier ; translation from the French by Molly Stevens. I am very in love with this new book! 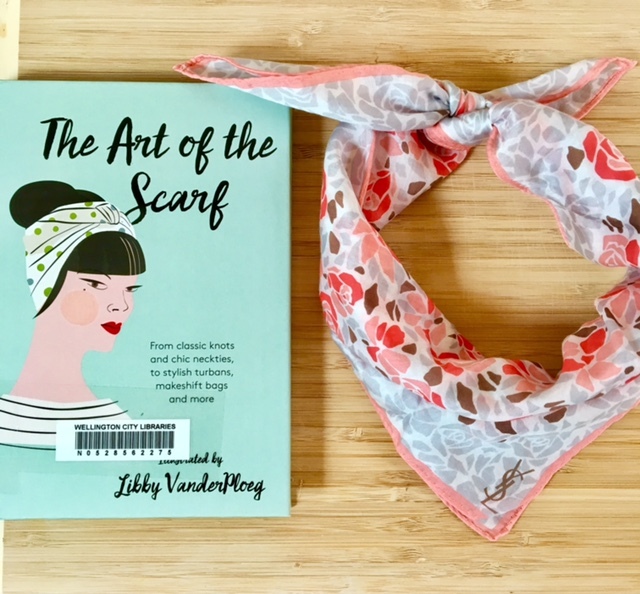 It suggests a bunch of different ways to wear scarves and is full of pretty illustrations showing you exactly how to tie them. This book is perfect for scarf hoarders like me who can’t resist buying beautiful scarves and yet never actually wear them. Ha.